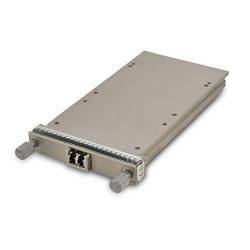 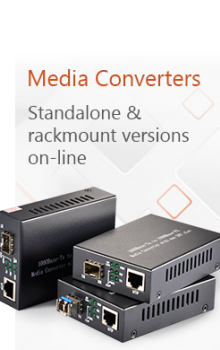 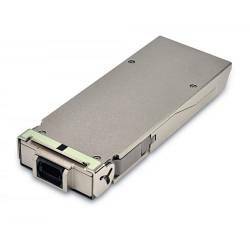 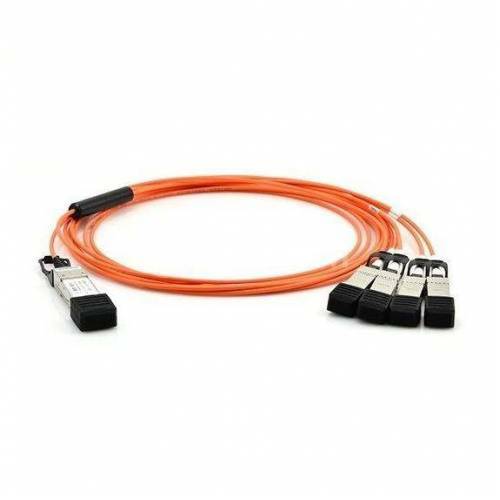 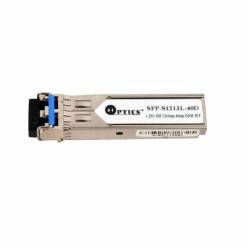 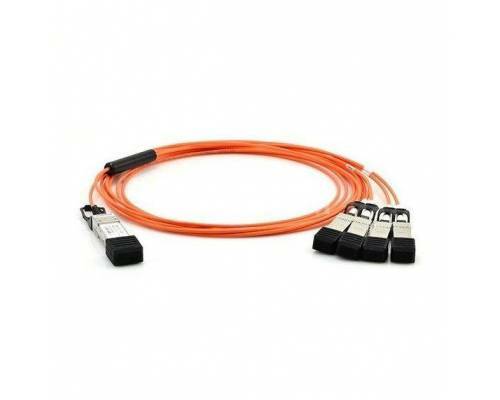 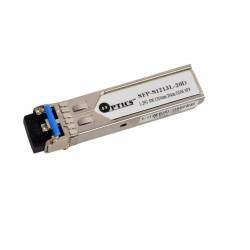 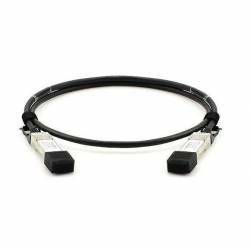 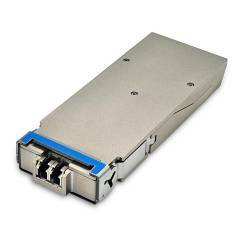 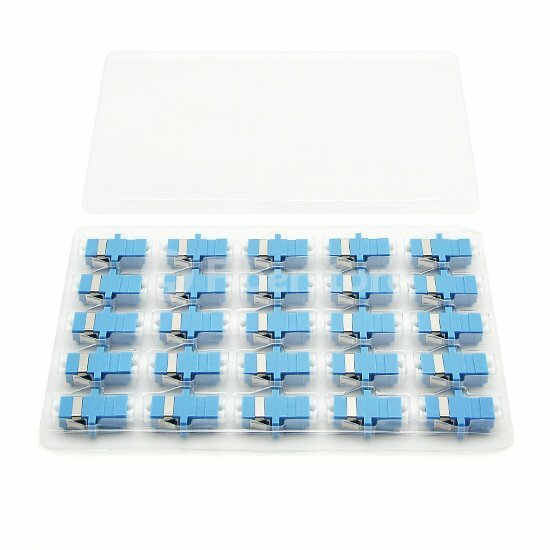 QSFP+ to 4 SFP+ active optical cable assemblies provide 4 fully duplex channels per cable supporting signal transmission rates up to 10 Gb/s & 14 Gb/s per channel. 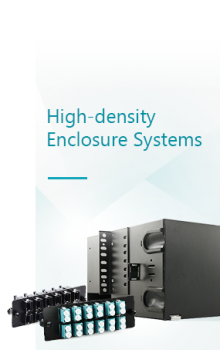 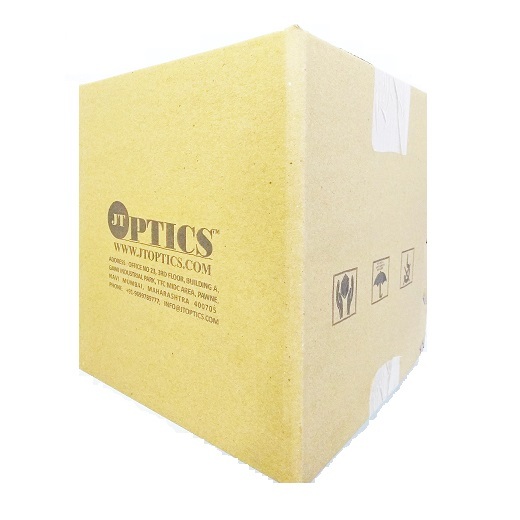 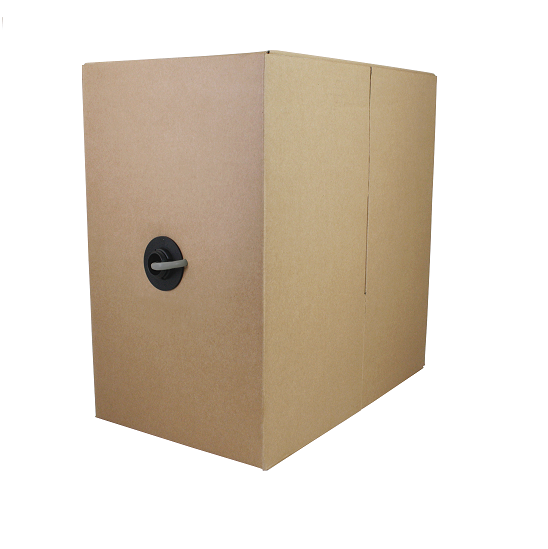 By its design, an AOC does not have any optical interfaces exposed eliminating the risk of contamination. 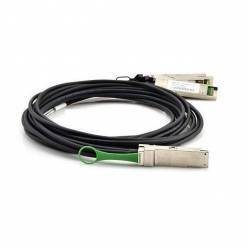 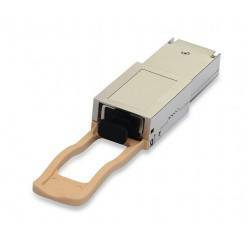 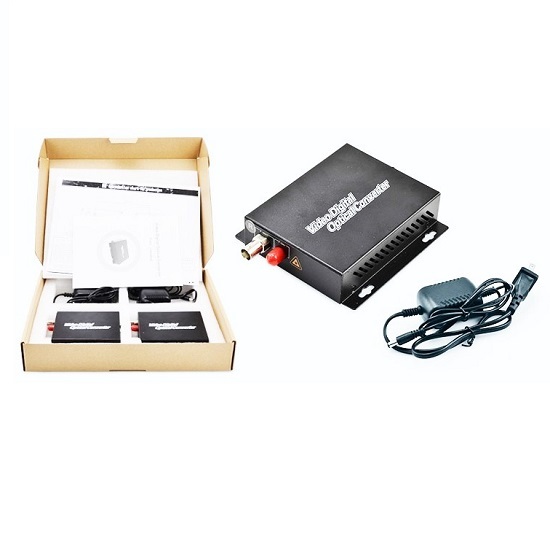 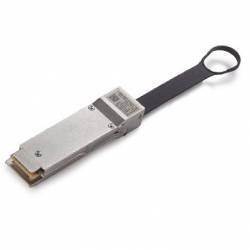 The QSFP+ cable interface is based on the SFF-8436 industry standard, while also meeting the requirements of the 40GBASE-SR4 Ethernet and Infiniband SDR, DDR, QDR & FDR standards. 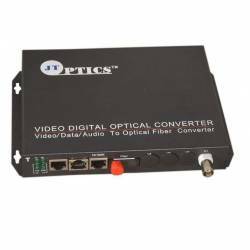 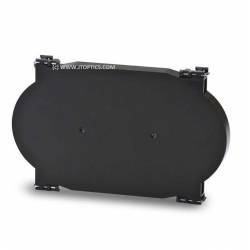 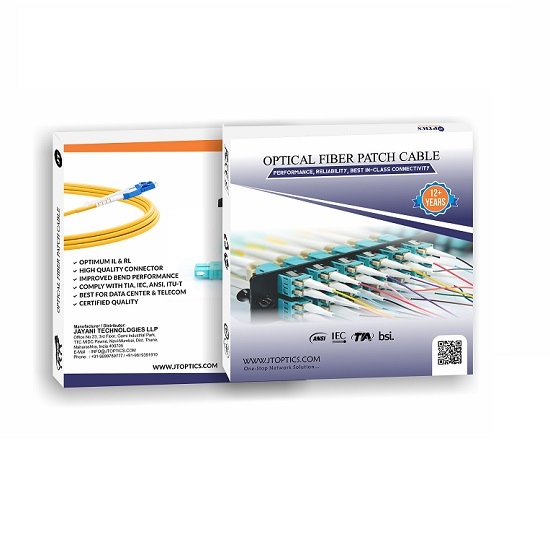 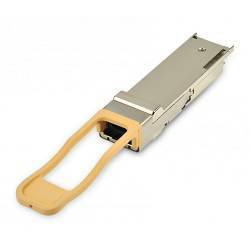 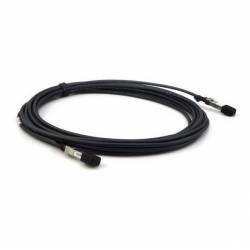 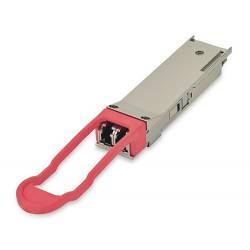 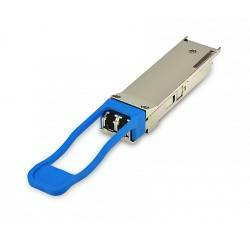 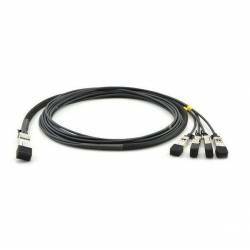 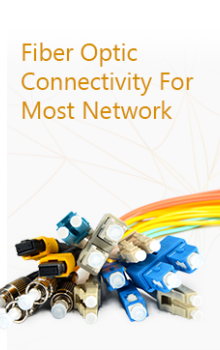 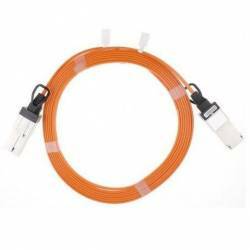 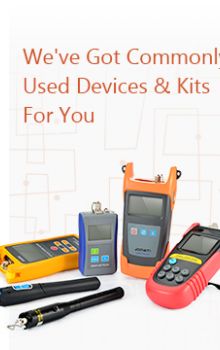 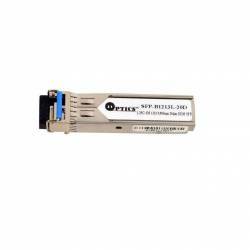 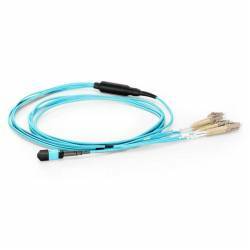 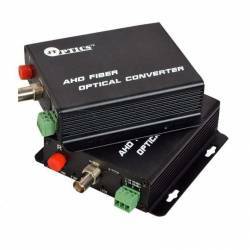 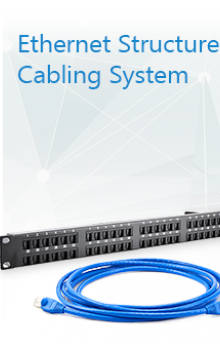 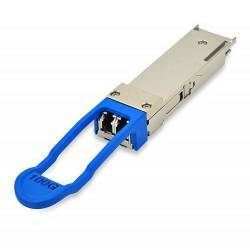 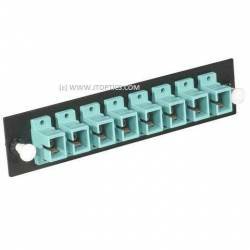 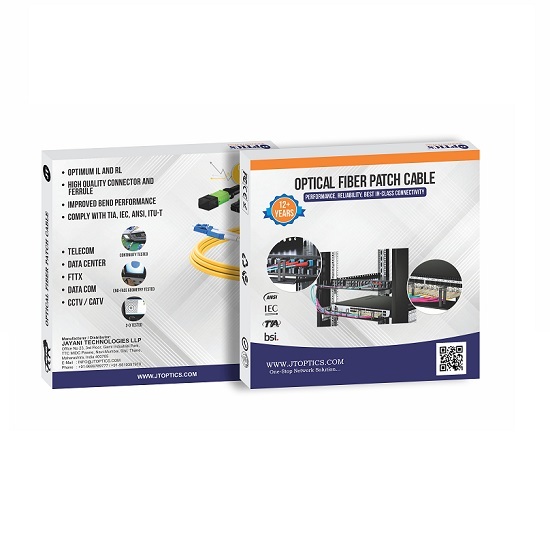 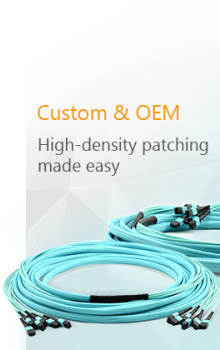 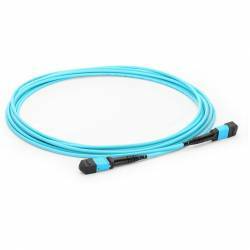 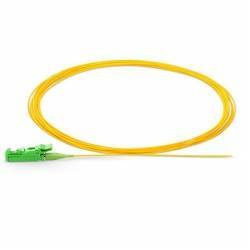 The QSFP+ cables feature the use of non-conductive, plenum rated, helix based 8 multi-mode fiber optical cables that allow for cable routing and bending in any direction.